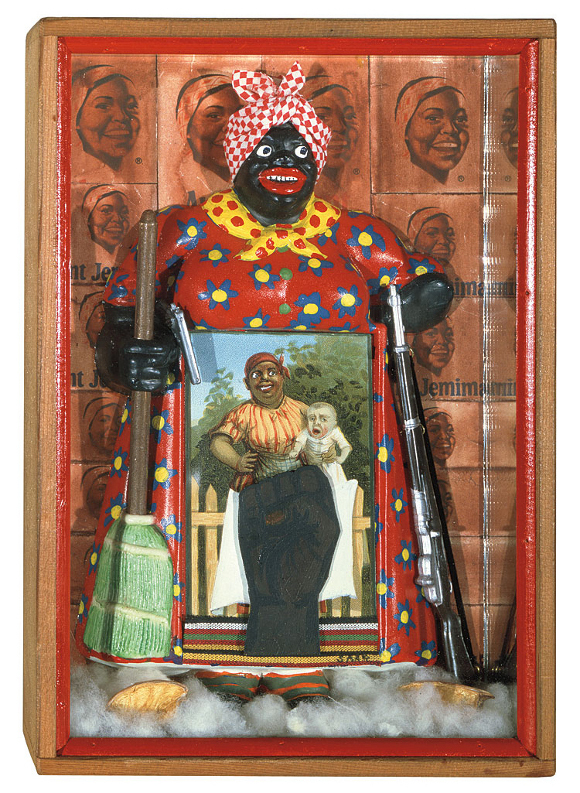 The exhibition, Soul Of A Nation: Art in the Age of Black Power, is coming to Crystal Bridges Museum of American Art in February! This exhibition is an outstanding showcase of the challenging work created by African-American artists throughout the late 20th century. 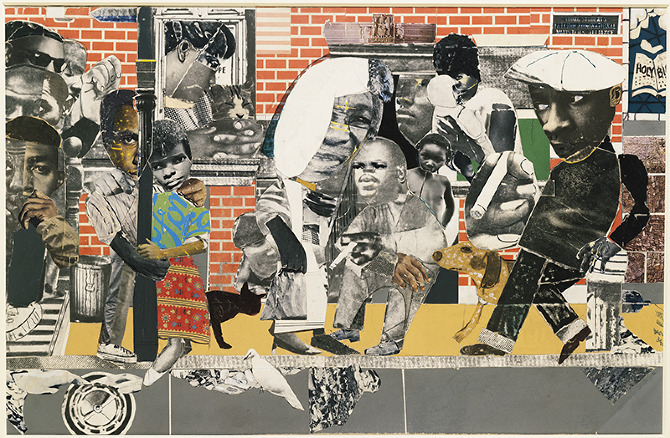 The paintings, sculptures, murals, and photographs included in the exhibition highlight the civil rights movement, minimalism, figuration, and abstraction.